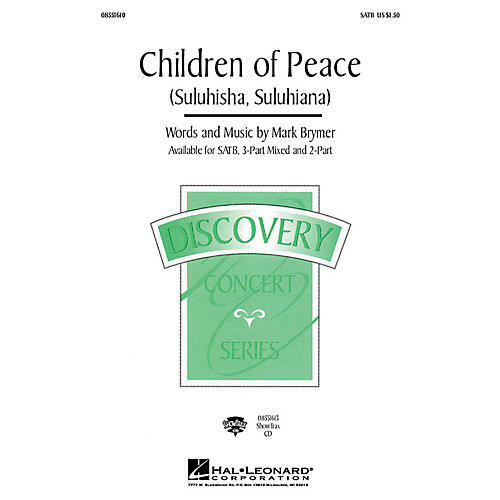 When one by one we stand up and believe, we can be children of peace - based on a simple Swahili text, this African-style original work will have an amazing effect on all who hear or sing. An excellent work for many types of choirs.Available separately: SATB, SAB, 2-Part and ShowTrax CD. Performance Time: Approx. 3:40.